I was sitting on my balcony one evening this summer enjoying a quiet wind down with a glass of wine. It was high tide. The sea was lazily lolling up the beach and the air was still. As I sat and pondered wine, work and the universe, large patches of sea became churned up. But the patches moved and altered shape, so it wasn’t some weird tidal thing. In eight years of enjoying this view I’ve never seen it. 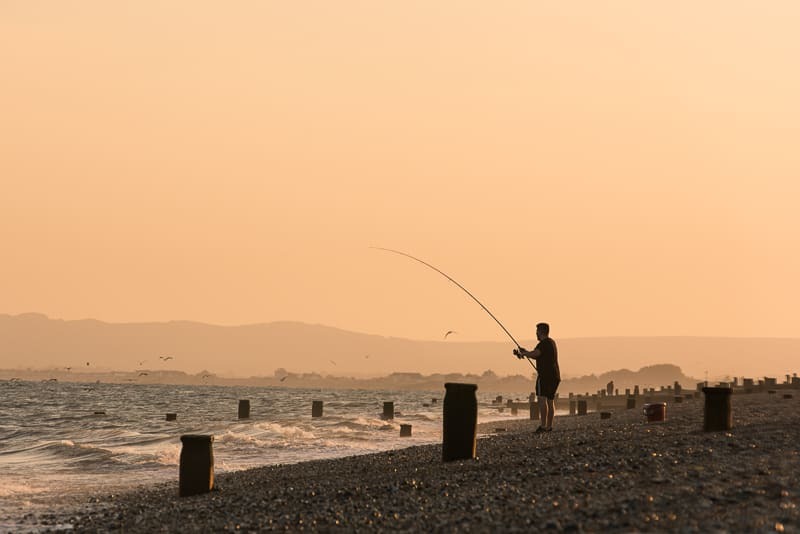 In the absence of a set of Encyclopaedia Brittanica, I consulted our local Facebook group, asking if any of the local anglers knew what it might be. Mackerel was the answer. 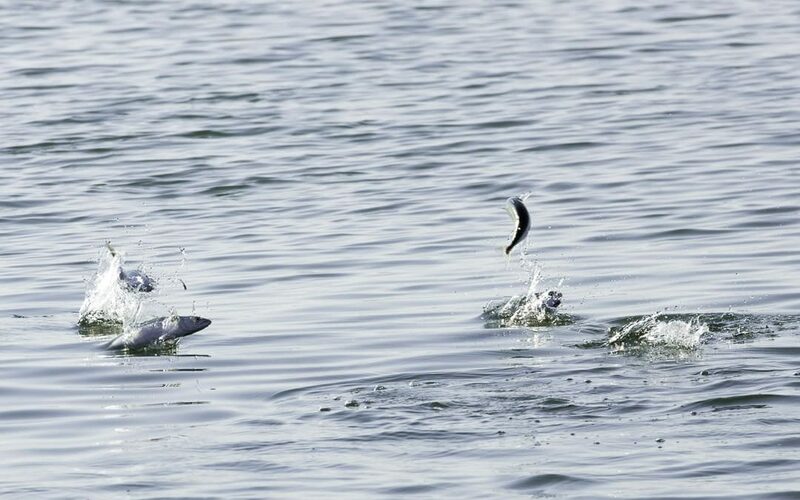 More specifically, the mackerel were chasing whitebait. Everyone got a bit excited about that. As I watched an even stranger thing happened. One of the patches came in close to shore and I could hear a bubbling sound. Like eggs boiling away in a pot. I went down to the beach with my camera, hoping to capture something amazing. 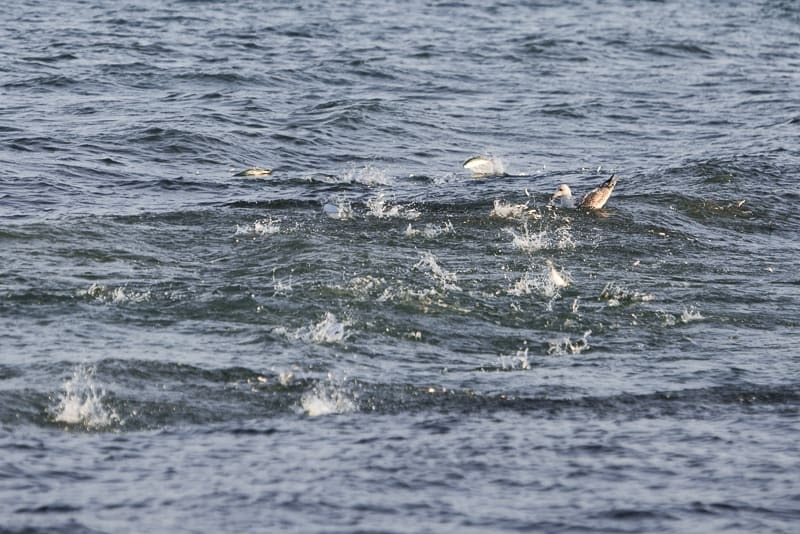 The whitebait were leaping out of the water to get away and the mackerel were flying after them. 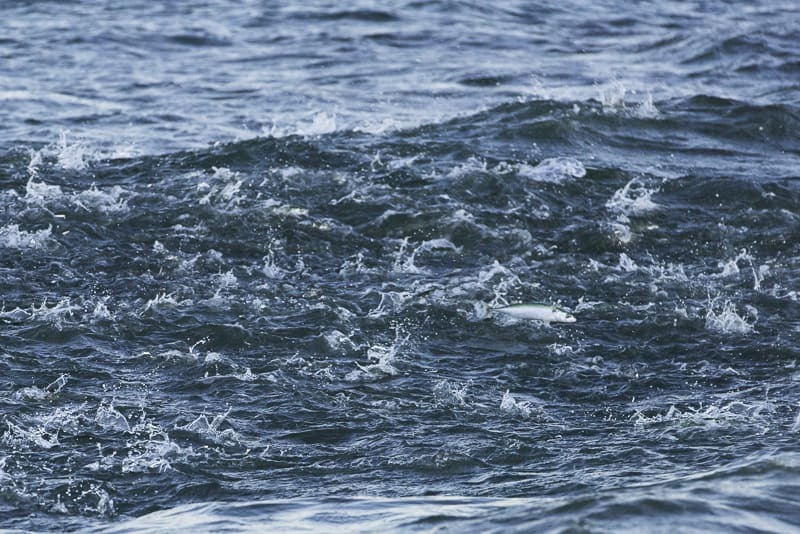 The boiling sound was thousands of mackerel splashing back into the sea. The next five days turned out to be quite an event, one that had not occurred in many years. 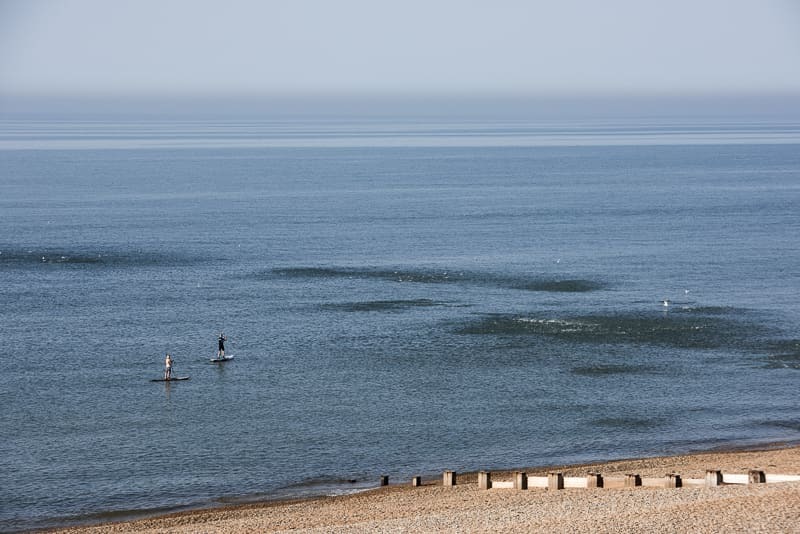 We were having the best summer on record since 1976 and all the factors combined to create an incredible mackerel run. Anglers were reeling in their lines loaded with fish within seconds of casting out. Every restaurant in town had mackerel on the menu. The seagulls stopped squabbling with each other and, after a few days of feasting, I think they were just too full to move. Then I realised…that’s where that old saying comes from. 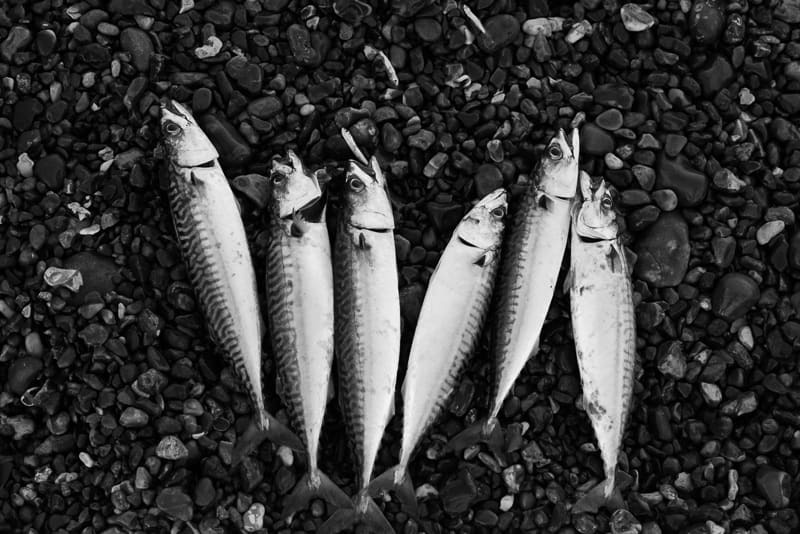 It takes a sprat to catch a mackerel. Turns out a sprat is like whitebait, but slightly bigger. 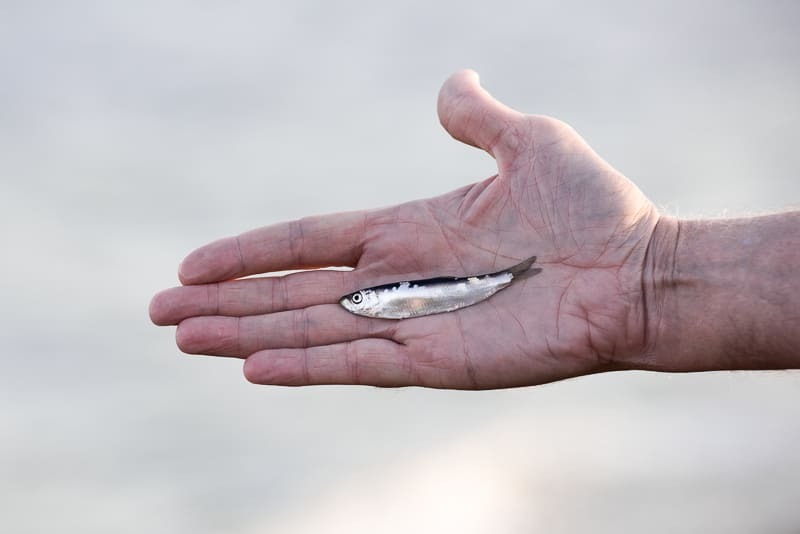 When you use a sprat to catch a mackerel, you make a small expenditure in order to receive a far greater reward. And that is exactly why we invest in our brands.